Ah man, all party leaders can’t take their losses and act like they didn’t lose all that much. Just admit you **** up and congratulate FvD with their deserved win. I know I voted for FvD... now let’s just hope VVD will let democracy do it’s work and take them in their coalition. I agree, we had this discussion last week in class as part of out lecture as we had to work on political correctness and moral positioning and ended up discussing the status of democracy and socialism and how quick everybody is offended these days. So the discussion ended up in were most of the class was against the curent democracy system since it is way to outdated and left parties still have to much influence which ends up that we never had a real democracy and is still more focussed torwards socialism which holds back so many decisions in the country and just ends up having a scapegoat democracy. I can’t stand the comments of the left people. They’re the most hypocritical and idiotic kind of people there are... just like the NOS no telling the truth about FvD being the biggest. I hate the left. Baudet is to much of a populist and elitist for me. The way he was speeching. What was he even on about with the owl. The people voting for Groenlinks are better off voting SP instead, much better party in every single way. This is it for me as well. Won't be able to ever vote for him. Same for Klaver. Don't think Klaver is as much of a populist though, but whenever I see him in debate he always says those things that emotionally appeal to people. Already puts me off, even if I would agree with him on everything. 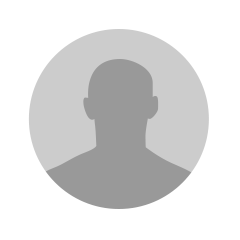 Also Baudet's background with his interest in people from the extreme right parties in France, the big facist in America etc is a reason for me not to vote for him. His references in speeches to people with radically right ideologies. And I am one that usually votes between middle/right. He just takes it to another level. Can see why people still would vote for him though. Its just one big mess. Why even bother watching that trash. They invite people like Prem, one of the biggest hate mongers around. Same level as Sylvana Simons. Opinions on the Pröpper rumour? Seems to be a decent 6/8 to replace Frenkie or Schöne. Not creative enough to replace Frenkie but solid option to replace Schone. 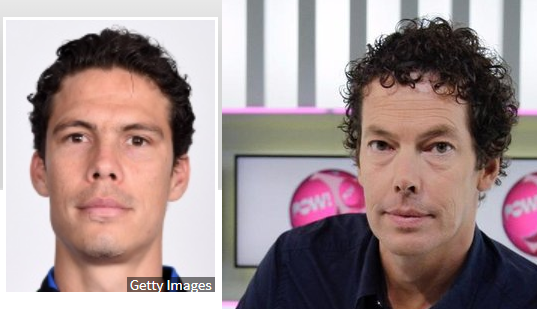 Still worried that our focus is on ex-Eredivisie players mainly it seems. Might grind towards him is he worth it? Propper is levels above Schone. 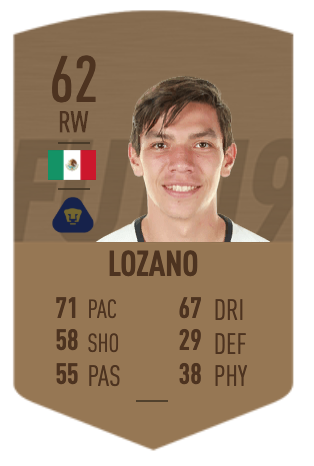 Is this Lozano's lil bro? Apparently we signed a Romanian midfielder from Standard Liege. Seeing good stories and opinions about him, so doesn't look too bad. Razvan Marin, CM/CDM from Standard Liege. Amazing player and the partnership of him and Cimirot at CDM is the main reason Standard are doing so well. From now on we can start and move forward again. Van Geel started of great but kept holding us back the last couple of seasons.